We'll pay our bills here from now on. Processing transactions with telephone companies is categorically the least exciting part of staying connected in the digital world. From long queues to inadequate services, we've all had our share of telco horror stories. 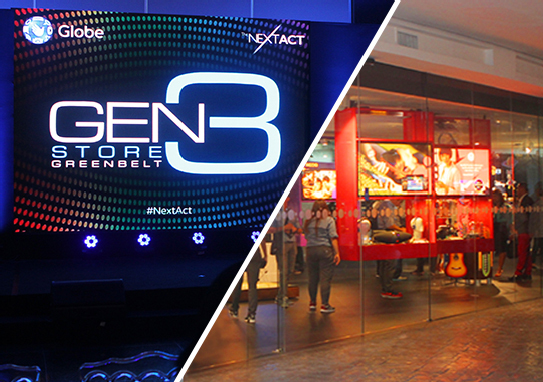 Here's the good news: Globe just opened its fourth GEN3 store in Greenbelt 3, and it promises to change the landscape of customer service. Yay! Nothing beats becoming your favorite Clash of Clans character on TV, right? 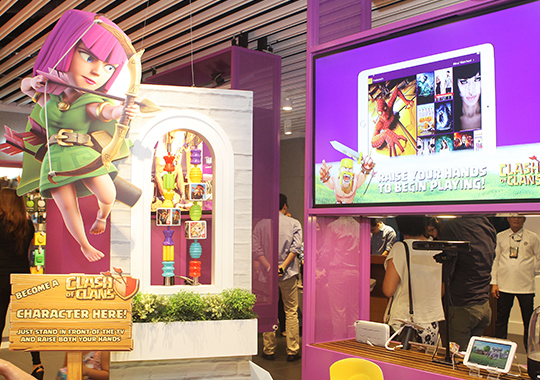 GEN3’s entertainment zone is packed with immersive digital offerings featuring the latest in mobile gaming such as Clash of Clans, Candy Crush, and so much more. 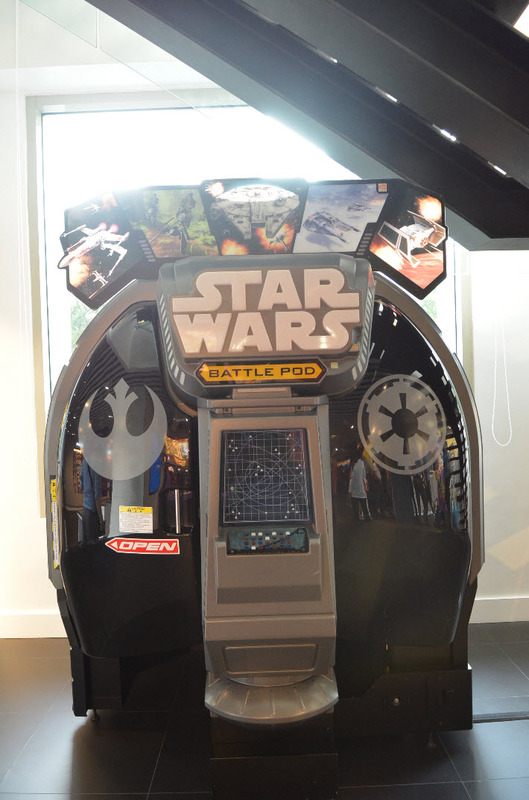 Whether you're done paying bills or still waiting for your turn, you can step inside the store's Star Wars Battle Pod--an arcade game that will take you to some of the most iconic moments in the Star Wars Universe. The force is strong in this one. 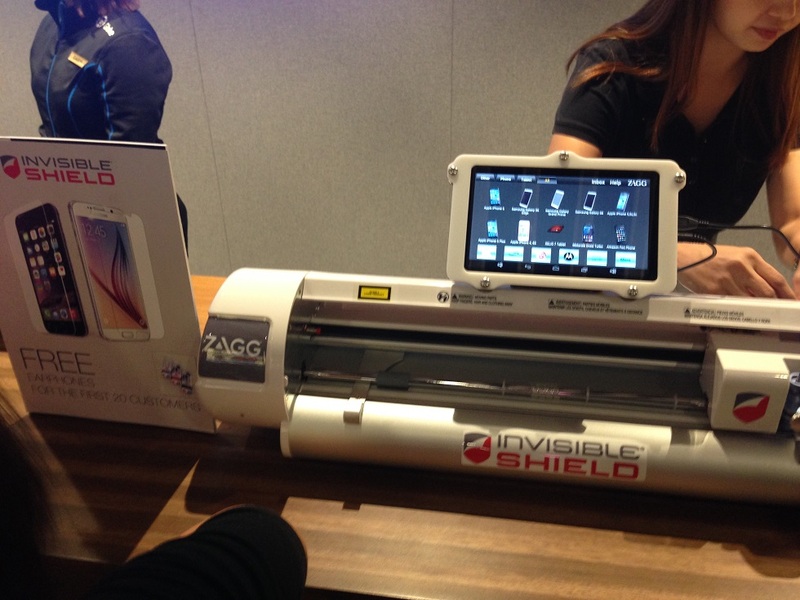 Give your mobile device a brand new protective filter with the help of the new ZAGG machine. GEN3 Stores are the first store in Asia to carry the revolutionary device that customizes screen protection for almost all smartphones, tablets, and smart watches available in the market. 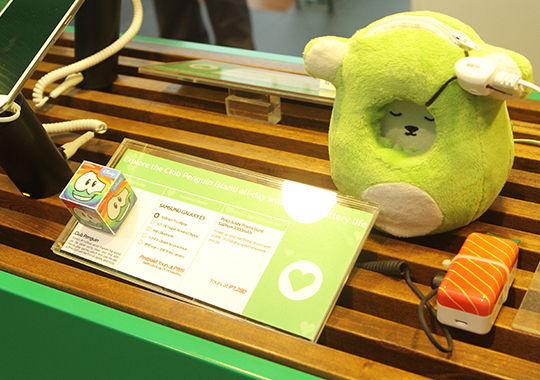 GEN3 also carries several digital connectors such as Ubooly, a snuggly buggly plushie creature that appeals both to kids and kids at heart. Want to give your little one a treat? Give the gift of fluffy technology. Grab one, download the Ubooly app, and bring it to life using your device. Let the fun begin! Engaging with super friendly CSRs via video call should help make things smoother, faster, and more fun for customers. 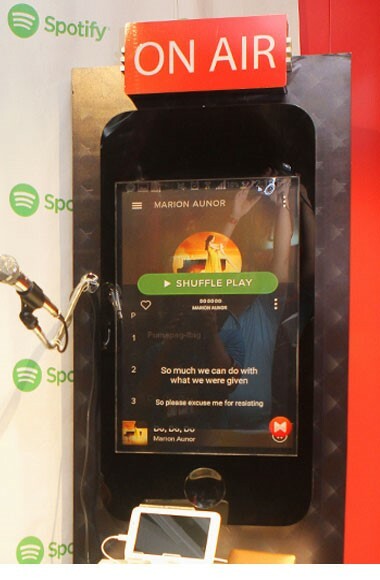 One of the highlights of the GEN3 Store is The Playbar, where customers can test a number of soon-to-be-released apps. Bring the kids with you! GEN3 also gives a sneak preview of Disney content that will soon be available to Globe customers. 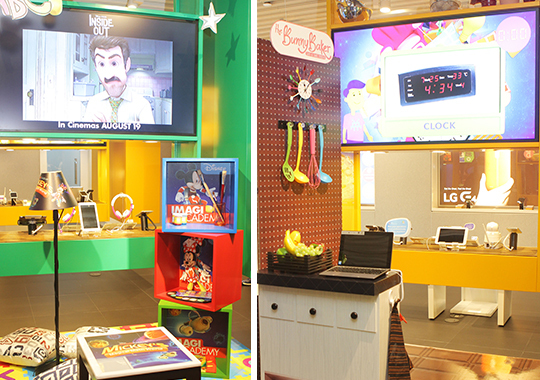 The GEN3 store features four major lifestyle zones: music, entertainment, life, and productivity. Explore the zones and find out which one you'll enjoy the most. Yep, no more ticket numbers. As soon as your name appears on the screen, a customer service representative will approach you. 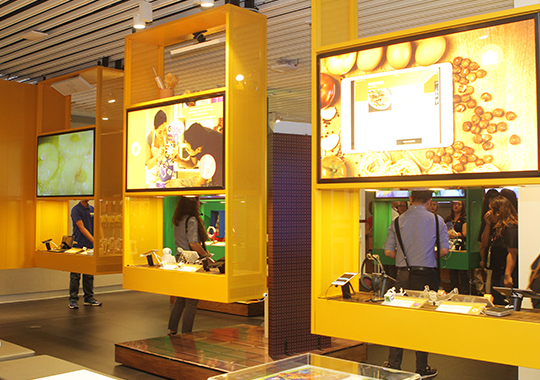 The absence of counters in the store makes it easier for the staff and customers to connect and interact. 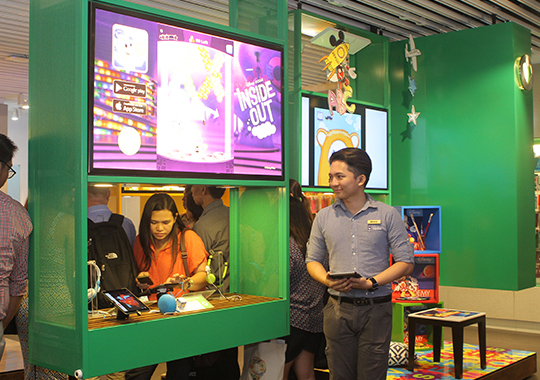 Not only that, the self-service kiosks also include a payment machine that accepts credit card payments. A visit at the GEN3 store is nothing like your usual customer service experience, frustrating and tiring most of the time. Come inside, do your thing and still have time to go around, explore, and enhance your digital lifestyle. The future of customer service experience is here. 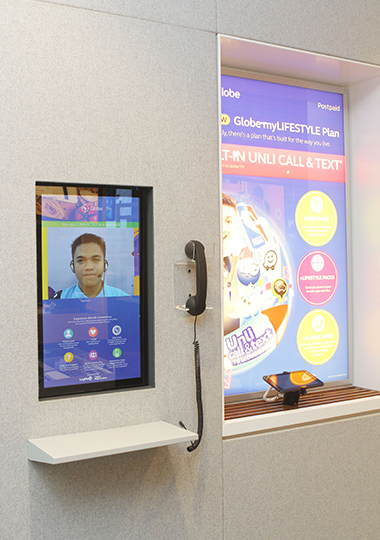 Have you changed your mind about telco stores yet? 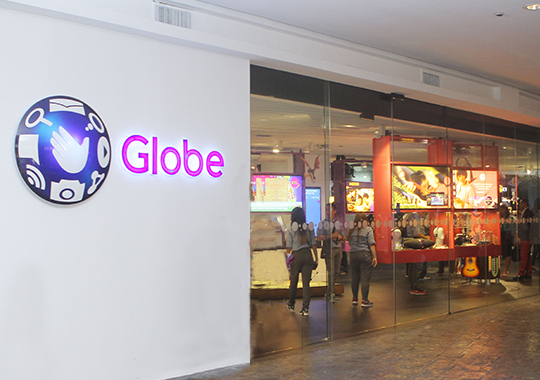 To know more about the Globe GEN3 Store, visit globe.com.ph.